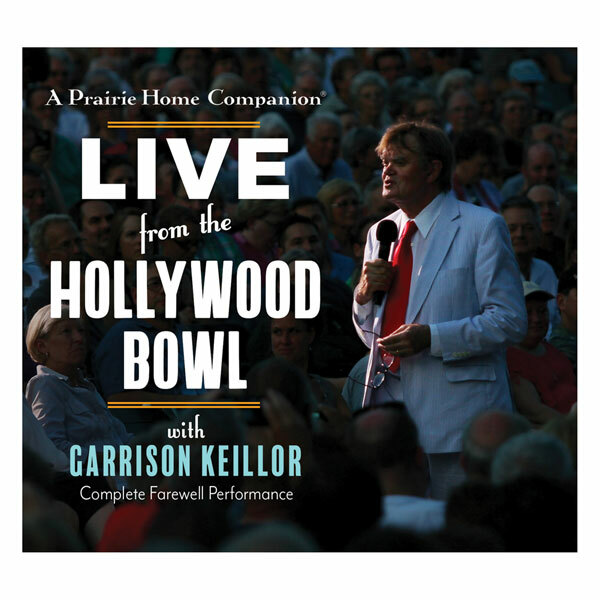 Complete Farewell Performance After 40-plus years as host of "A Prairie Home Companion," Garrison Keillor bid farewell with a final, unforgettable show broadcast live from the Hollywood Bowl in Los Angeles. It included one last update on "The News from Lake Wobegon," a parade of guests (Sara Watkins, Sarah Jarosz, Aoife O'Donovan, Heather Masse), and beloved regulars Tim Russell, Sue Scott, Fred Newman, and pianist Rich Dworsky, plus a special sendoff from President Barack Obama. Recorded live on July 1, 2016. 2 hrs on 2 CDs with a booklet.